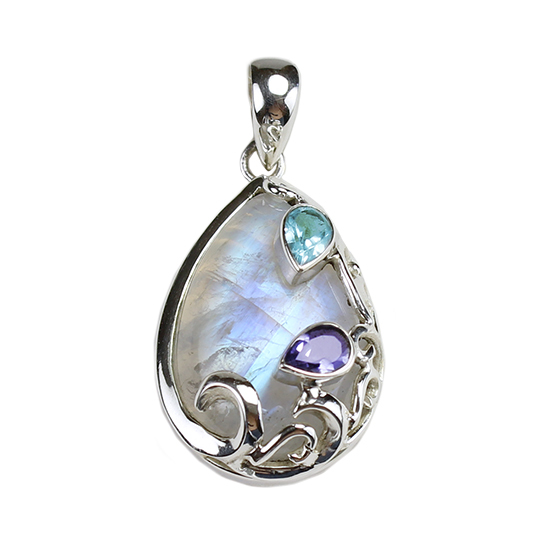 Wholesale sterling silver gemstone jewelry that will make your gift shop shine. 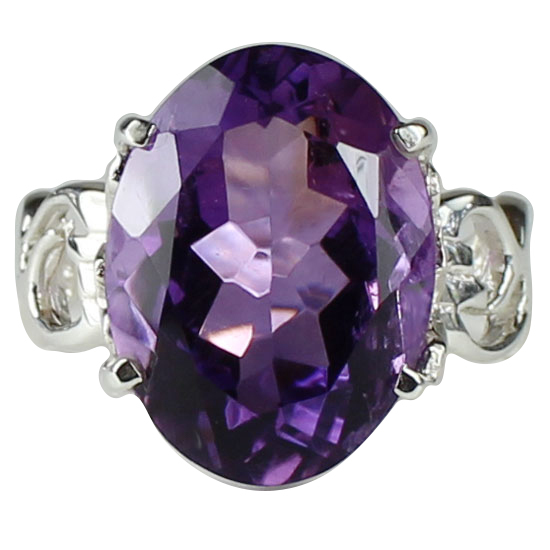 Buyers want fine sterling silver gemstone jewelry that's in style. It creates just the right kind of draw to attract new customers into your store. 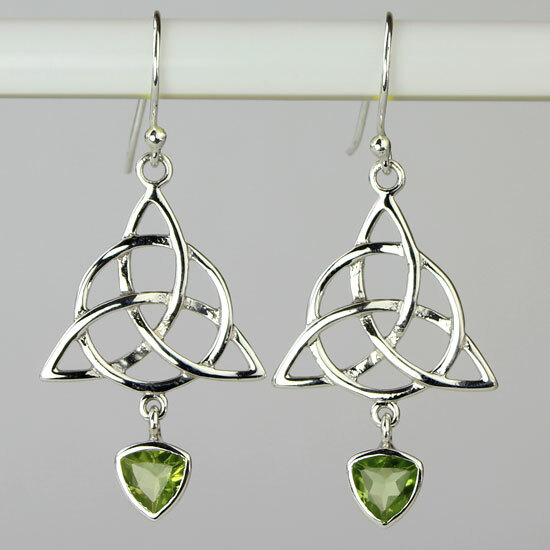 Whether you want to offer sterling silver gemstone jewelry or jewelry with meanings, symbols, and natural gemstones, Esprit Creations enables you to easily purchase bestselling, wholesale artisan jewelry online to add pizzazz to your inventory. You will find exactly what you're looking for among our wide range of interchangeable options and fair price points. Some buyers prefer our bold statement pieces, while others choose our more delicate, intricate works of art. 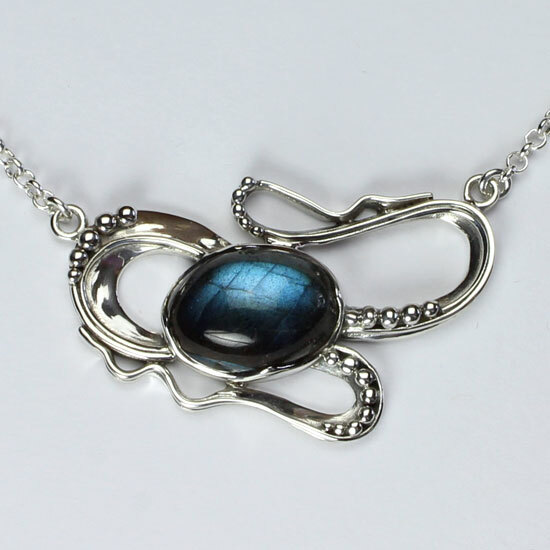 Esprit Creations has the latest trending jewelry that your customers want. 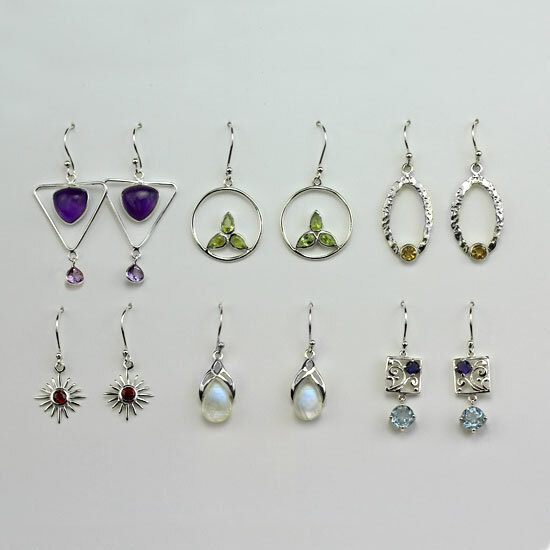 Our collections of fine silver jewelry made with high-quality natural materials, minerals, and gemstones are easily affordable options. 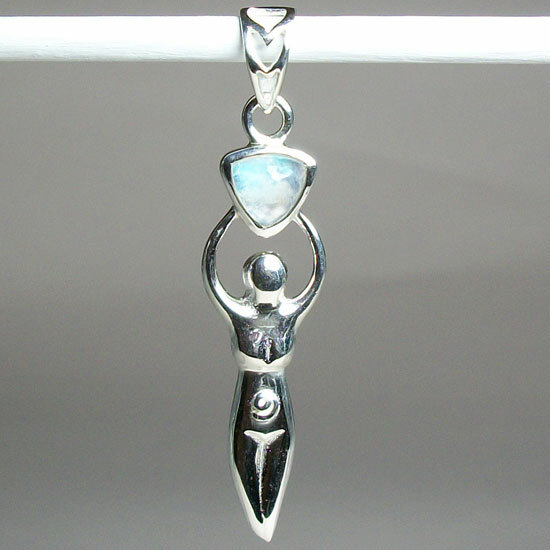 When you see your sales skyrocketing, you will be hooked on fine sterling silver gemstone jewelry from Esprit Creations. We specialize in conversation pieces that empower the wearer, make an impressive statement, and inspire admiration. 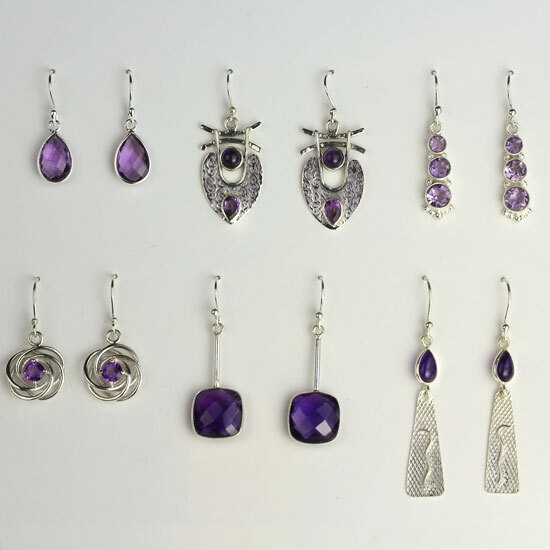 Your customer can readily adapt our genuine gemstone fine sterling silver jewelry for any occasion, from casual to elegant events. Each piece can be dressed up or down. 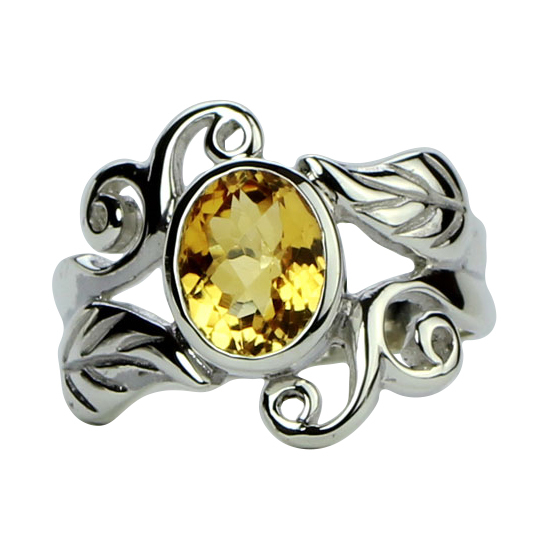 We are highly selective in choosing superior genuine gemstones that are generally set in gold. 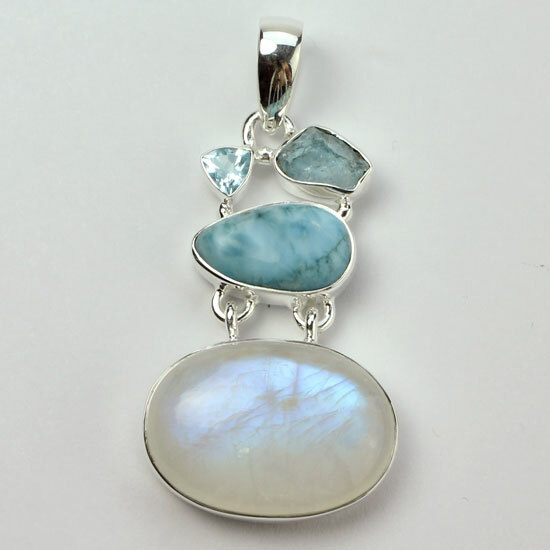 Our specialty is finding unusual, rare quality gemstones and setting them in our wearable designer jewelry pieces. You'll have what no one else has, placing you a cut above the rest. 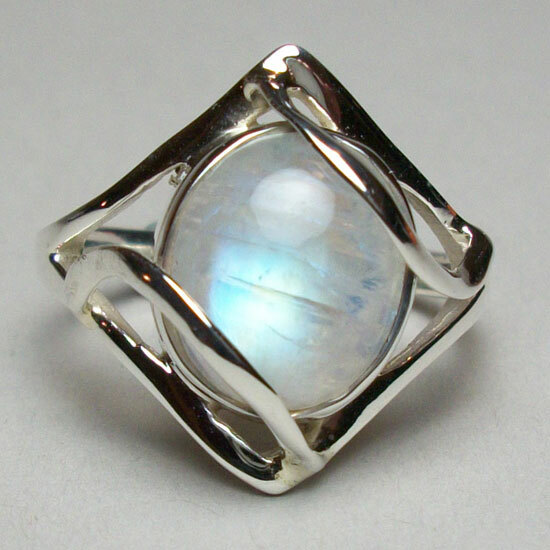 While we are best known for the high quality of our clean, glowing rainbow moonstone and spectrolite labradorite, we also carry unique sterling silver jewelry designs that feature Herkimer diamonds, Ethiopian opal, larimar, moldavite, Nevada turquoise, apatite, morganite, and many more natural gemstones. Elaine, GIA Gemologist and owner/designer of Esprit Creations, personally works with our artisans to fine-tune each design to perfection. Aware of the times, we are conscious of creating designs that everyone can easily afford while maintaining the integrity of style and value. Esprit Creations understands what is important for brick-and-mortar stores, online stores, or catalog stores. Experience shows that it's important to balance your inventory with some higher-end items and some "bread and butter" items. Higher-end items attract the buyers who can afford them and who will then purchase more items in your store. 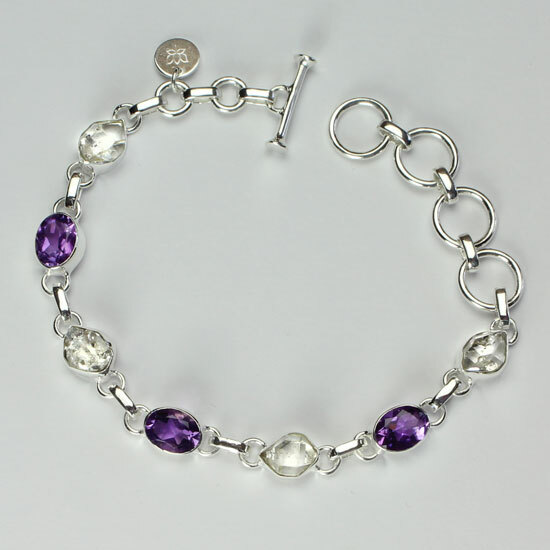 At the same time, you need to offer "bread and butter" price points with real silver jewelry that will always retain its value. This balance has proven to ensure success even in financially challenging times. 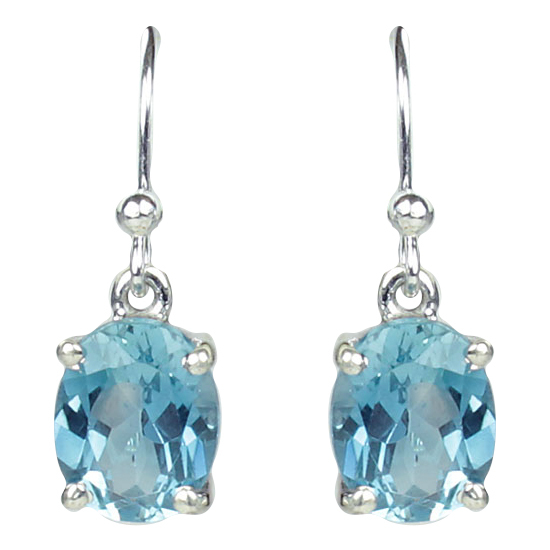 Color is definitely in, so we focus on naturally bright-colored gemstones. We let the stones do the talking and keep the silver lightweight yet effective enough to impress. More than ever, people seek out jewelry that connects them to something meaningful. We design each themed item with authenticity and conscious care. Elaine keeps up with the latest metaphysical concepts and then creates her own distinctive motifs to reflect the essence of their ideals. 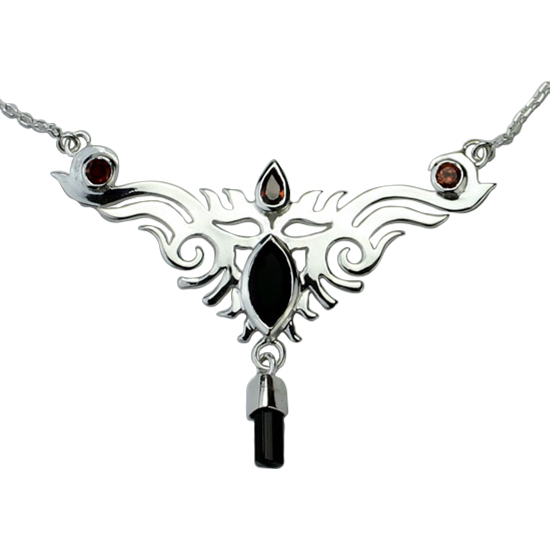 Customers marvel at how our metaphysical jewelry carries uplifting high vibrations and good energy. 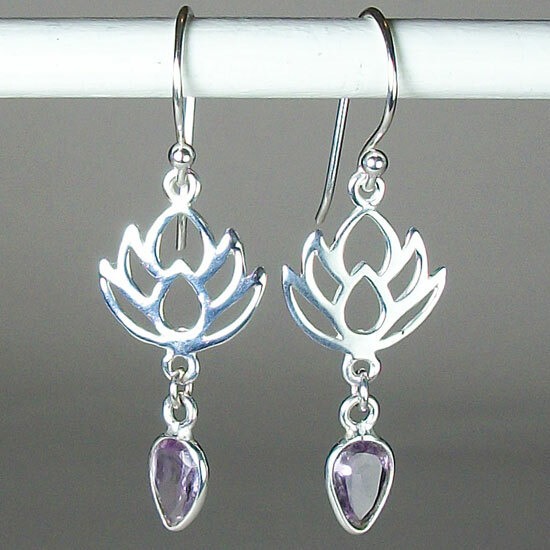 From beautiful lotuses to Celtic designs and angel wings, our wide range of unique metaphysical jewelry is so fine that it is even sold in mainstream jewelry stores. 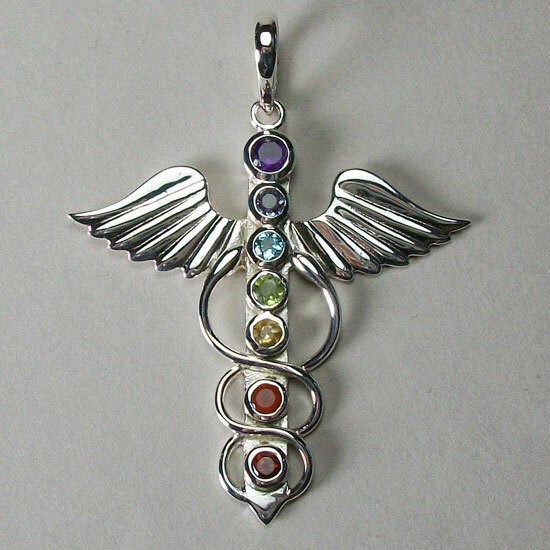 We carry the largest selection of authentic balancing chakra jewelry. 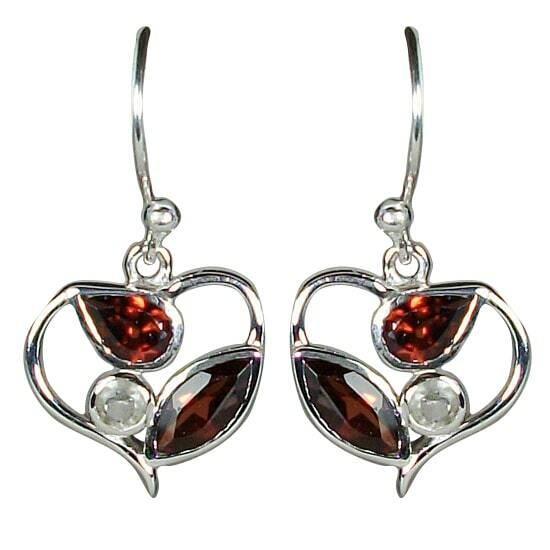 Each piece has seven appropriate chakra gemstones set accurately in fine sterling silver. 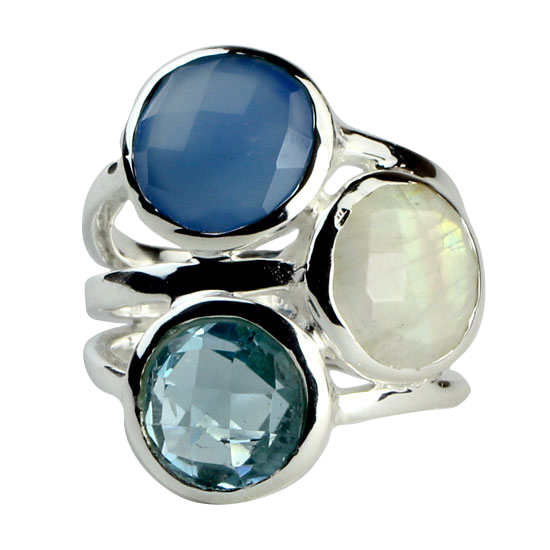 Our chakra collection includes over 80 different exclusive designs. 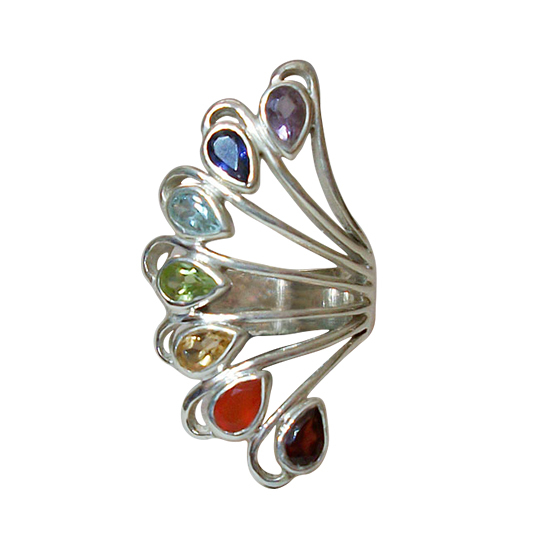 You can diversify your inventory with our chakra pendants, chakra rings, chakra earrings, and chakra bangles/bracelets. 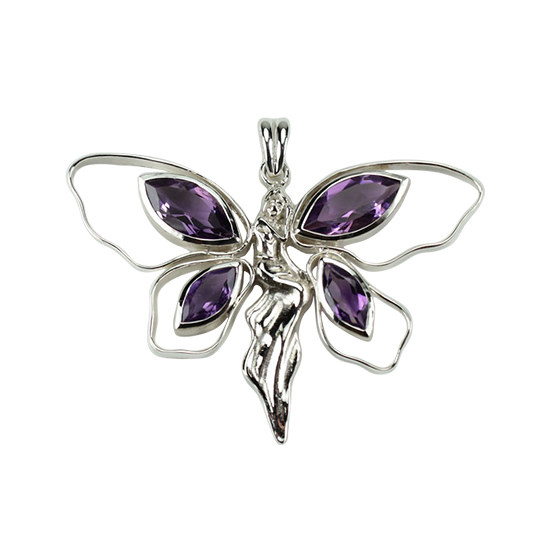 We display innumerable jewelry pieces on our website, but if you need a larger quantity of certain items, we can put in a special order for you. 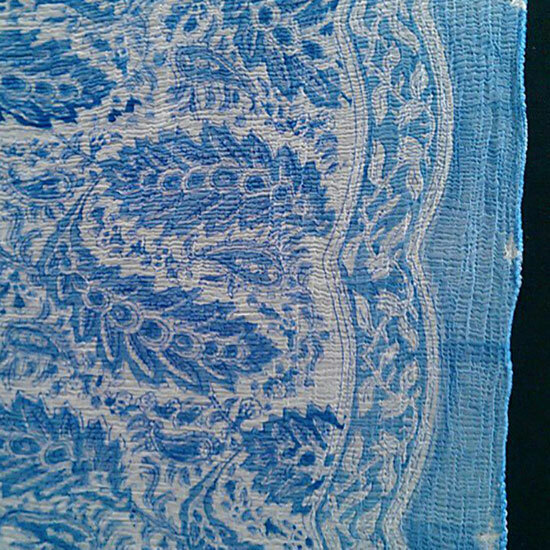 If you like to create your own exclusive design, Elaine will work with you to help your creative idea become a reality. While on the road visiting with clients, Elaine keeps in touch with the latest styles that generate quick, profitable sales. 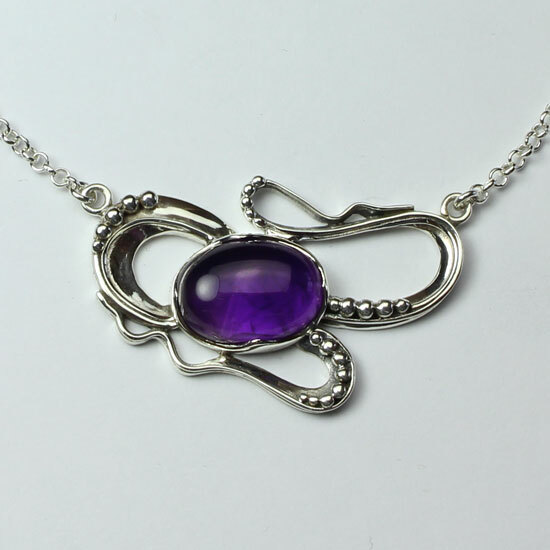 If you would like her to visit your store so you can choose from an even larger selection of unique wholesale sterling silver jewelry, contact her to find out when she may be in your area. Any time you have any questions about a gemstone or jewelry piece, or if you are looking for advice to enhance your sales, our team is willing and eager to make your store stand out above the rest. We always look forward to hearing from our customers. Contact us today. 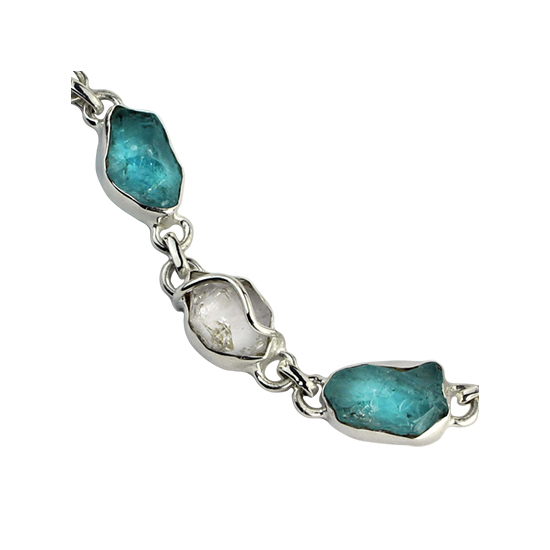 While we wholesale large amounts of jewelry, we pride ourselves on our personal, friendly service. 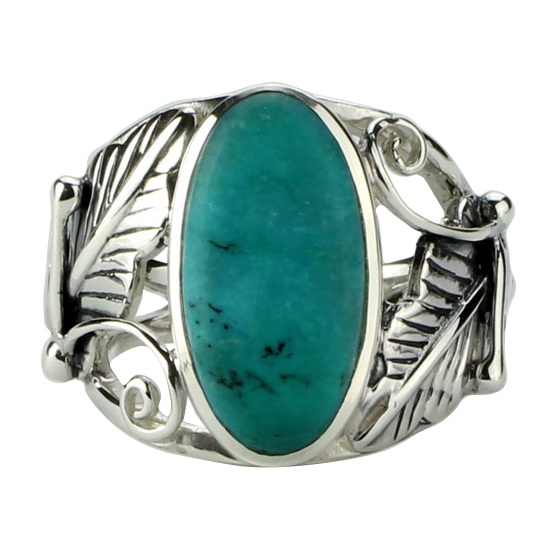 We honor our integrity by offering superior quality wholesale sterling silver gemstone jewelry at fair wholesale prices and by putting our customer's satisfaction first. 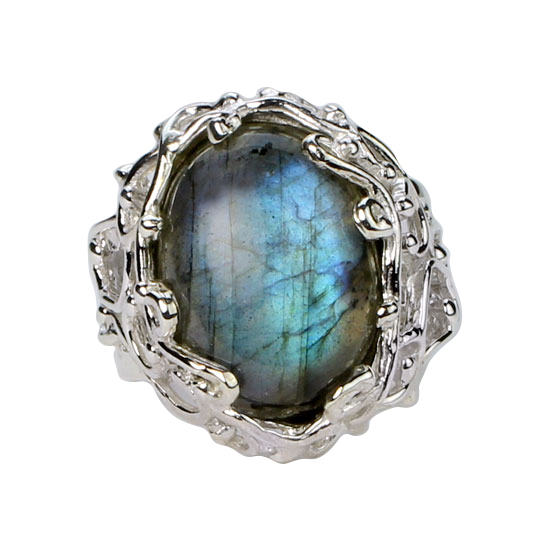 Buy wholesale fine sterling silver gemstone jewelry today through our online catalog and wow your customers with our popular handcrafted wearable art at perfect price points they can't resist. We would love to hear how we can help your store grow. Call Elaine at 352-316-6130 or send her an email at elaine@espritcreations.com.